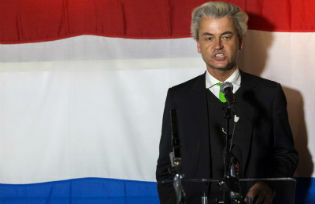 This is not a call for Europeans to do the work on the Turks’ or Kurds’ behalf – but a call to show solidarity with democratic forces of the country at a critical time. 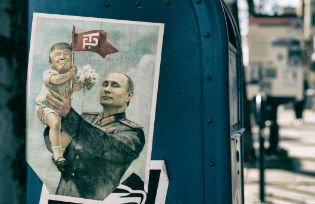 In Trump, the Kremlin got what it wanted — an America paralyzed by an incompetent administration at odds with more than half the country’s population. 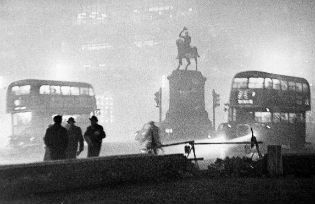 The 1952 fog killed thousands but catalysed action to clean up London’s dirty air, writes Professor Peter Thorsheim, the author of “Inventing Pollution: Coal, Smoke, and Culture in Britain since 1800”. 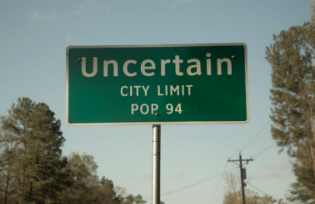 “Uncertain” is a visually stunning and disarmingly funny portrait of the literally and figuratively troubled waters of Uncertain, Texas, a 94-resident town so tucked away “you’ve got to be lost to find it”. 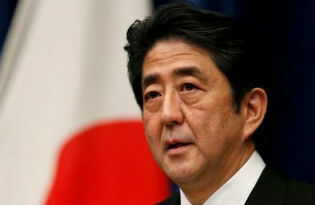 Shinzo Abe’s on a road trip to define Japan’s new identity in an era of Trump and Duterte. 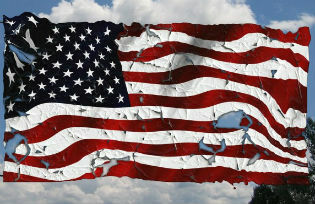 The Japanese are beginning to realize that being fully sovereign means dealing with headaches for which someone else had to take prime responsibility for over 70 years. 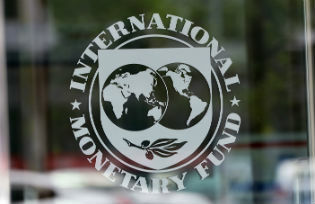 The IMF has just released its self-evaluation of its Greek lending, in which it admits to many mistakes. 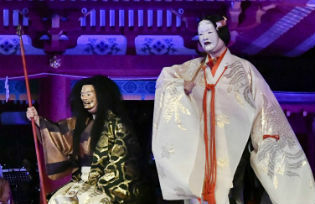 Charles Wyplosz argues that the report misses one important error – reliance on the Debt Sustainability Analysis..
Handel in Bhutan, Monteverdi in Japan, Mozart in Cambodia…operatic performances that have defied all the odds by creating a fusion of culturally diverse musical, dance and theatrical traditions. JapanOrfeo was the latest project at the Tsurugaoka Hachimangu Shrine in Kamakura, conceived by Aaron Carpenè and Stefano Vizioli. 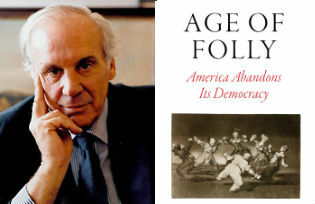 A review of Lewis Lapham’s collection of essays tracing the decline in American democracy since 1990 to the present day. It is a vital read from a great literary stylist, humanist and old-school scholar. There is wit, intelligence and a grasp of essentials on every page.